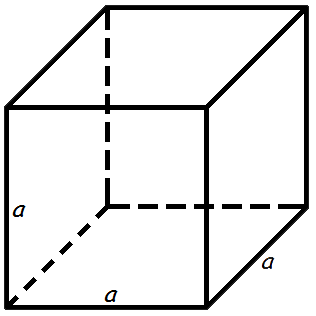 This free online calculator will help you to find the area of a cube surface. Using this online calculator, you will receive a detailed step-by-step solution to your problem, which will help you understand the algorithm how to find cube surface area. is a regular polyhedron, each face of which is a square. All edges and faces of a cube are equal.